A couple of days back, I won a slot for writing a guest post on the international blog for the A to Z challenge that takes place in April every year. I chose to write on a topic that has become extremely important in my life recently – the importance of mindful break. My journey as a writer began in September 2017 but the pace increased to a crazy dimension when I participated in the A2Z challenge in April this year. As per the rules of this challenge, I was publishing articles every day of the month except Sundays. I ended up writing twenty-six posts in the month and reading even more posts per day. May was even more hectic as this was the month when I made my debut as an author with my novella ‘Deal of Death’. This was followed by the Write Tribe Festival Of Words in June that needed me to write every day for a week on certain creative and photo prompts. July was about Bar-A-Thon wherein I was writing every alternate day for two weeks at a stretch. 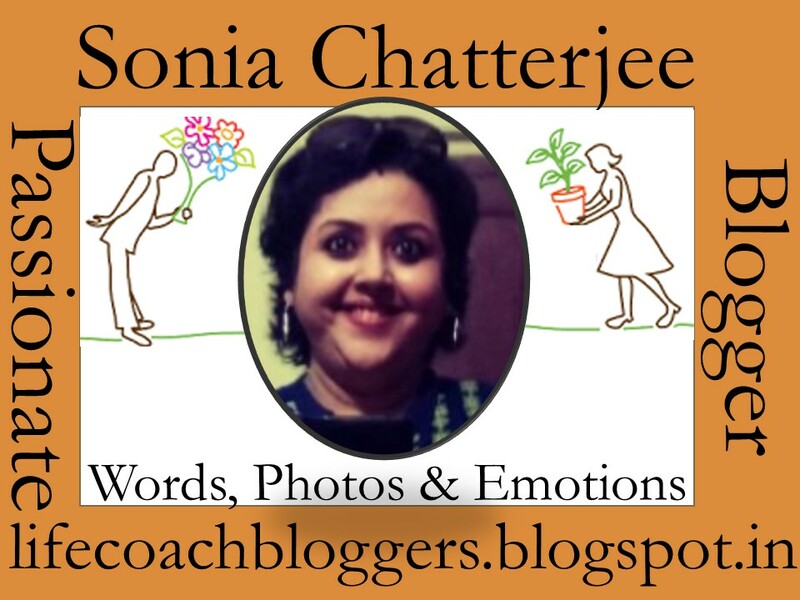 August turned me into a storyteller on camera after I won the Lights, Camera, Chatter contest by Blogchatter and the event Breaking Barriers by Women’s Web in Kolkata made me take the plunge into becoming a public speaker. September was about My Friend Alexa campaign turning me into a flash fiction writer as I experimented with a particular theme. This was the phase when my articles were getting their due recognition and I ended up winning badges on BlogAdda, getting featured posts on Women’s Web and having top posts on IndiBlogger. I was flying high. 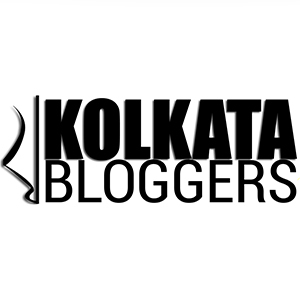 I have often written about how my mothers demise changed my approach towards Durga Puja – the biggest festival for any Bengali. But things changed last year after I realized that I need my toddler to enjoy moments of celebration so that he grows up creating memories. This year, our return trip to my home town and also my husband’s native Berhampore was decided months ago because we wanted the toddler to enjoy puja with his grandparents. When I decided to go pandal hopping last year, the venue and pandals were predecided evety single day because of my meticulous planning. It wasn’t meant to be any different this year. But like the saying goes, man proposes and God disposes. The toddler who had been unwell for the last one week fell critically ill after reaching Berhampore on Friday. His respiratory infection aggravated so badly that we had to nebulize him. The families were of the opinion that he needed to take rest and might be able to visit pandals only after getting fit which probably meant on the last couple of days of Puja. It was really difficult to see the disappointment on my son’s face. With new clothes meant to be worn on days designated to be enjoyed, it was so painful to see him sit at home. Day before yesterday when his condition improved slightly, I decided to take him on an impromptu visit to few pandals. Some were the famous ones like the Puja at Bhattacharya Para which came into limelight for the 25kgs gold jewelry gifted by Senco Jewellrs but some took my heart away through the minimalist approach and some impressed my toddler with innovative Asuras (he calls Asura his friend even today) . We ended up covering six pujas before heading back home. It’s that time of the year again when the wait for the biggest celebration for a Bengali household comes to an end with the arrival of Mahalaya. For the next ten days, all that one can hear a Bengali talk about is how Durga pujo is nothing short of an emotion. It doesn’t matter in which city you are going to celebrate pujo this year. It could be Berhampore/Murshidabad, Kolkata, Delhi, Mumbai, New York or London because the level of excitement always stays the same. Mahalaya in my childhood meant the beginning of school holidays. Preparation began the night before as Ma pestered me to sleep early while ensuring that Baba kept the radio station sorted out for the wee hours of the morning. Sharp at 4 am, she woke up every year to turn on the radio. I would snuggle up to them with sleepy eyes as Mahishashur Mardini was aired on All India Radio. Birendra Krishna Bhadra chanted the verses of Chandi Kavya/Path while devotional songs played during intervals. And then Doordarshan came up with a Mahalaya special episode of Mahishashur Mardini. My parents would watch till the end as I dozed off intermittently. Baba would next go to the local sweet shop Mitali and get us Kachori, Aloo Dum and misthi. I still feel those were the only motivating factors for me to wake up so early. I normally spent the day reading books that I would stack up for the last few months. These were called pujabarshikis because these annual magazines were published only during pujo. For me, Anandamela pujabarshiki meant the world though we also got Shukhtara, Desh, Sananda and Anandalok. This hasn’t changed over the years. Last year I had written a post on how this is a gift from my father that I eagerly wait for every year. This year, I am hoping to get it when I travel to Berhampore this 12th.